Hamptons Townhomes by Porter Davis is setting a new benchmark for townhouse living. 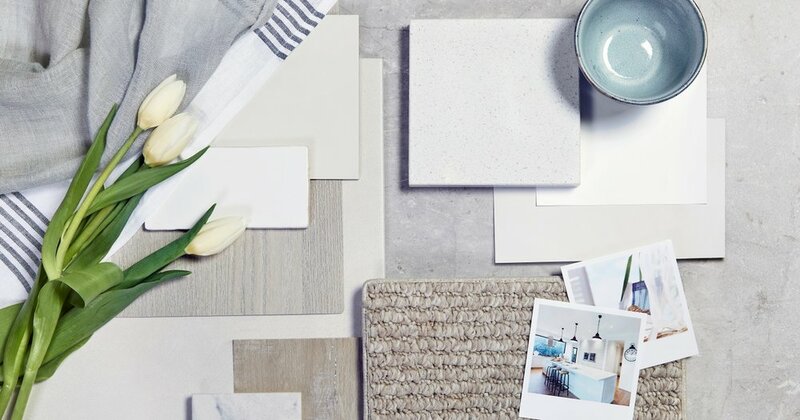 A boutique collection of two and four-bedroom townhomes that draw inspiration from the highly sought-after Hamptons style is coming soon to Harpley, Werribee. 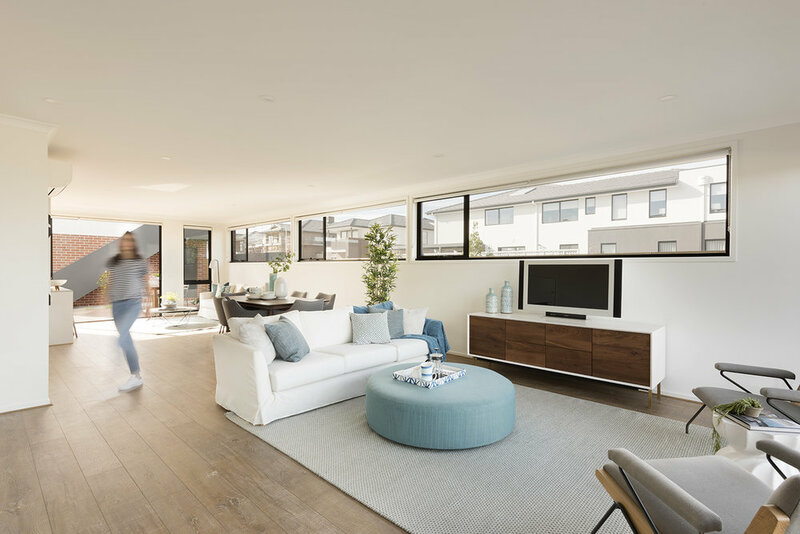 With a strictly limited release available in the highly sought-after Lendlease community, these townhouses won't last long. Don't miss out on your opportunity to own one of these beautifully designed homes. Located just 3km from the vibrant town centre of Werribee and 30km south west of Melbourne, Harpley will be an easy escape from the city. It is well-served by major road networks and public transport, including bus and rail services located close by, including the Wyndham Vale and Werribee railway stations. 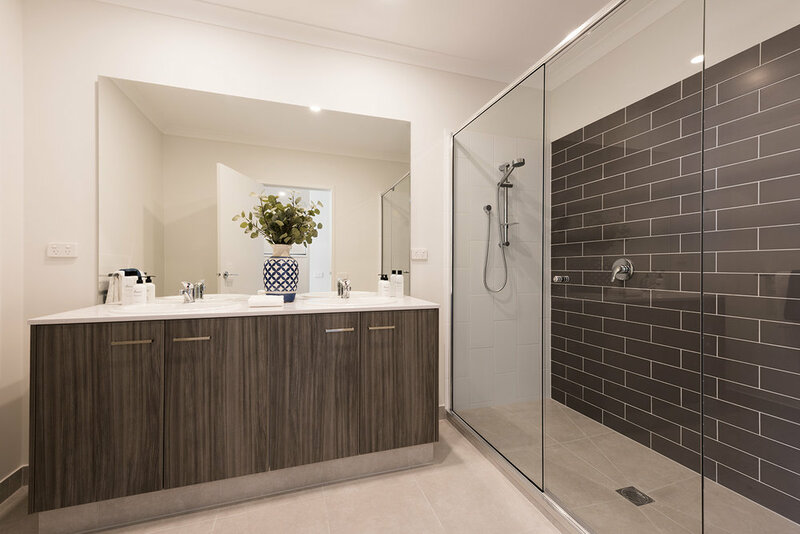 Hamptons Townhouses are close to a comprehensive offering of established local amenities including shopping centres, schools, cafes, medical services, and sporting fields. With a range of nearby education facilities, from childcare and kindergarten through to primary and secondary schools, Harpley is a community that has your child’s education sorted both now and in to the future.
. A well-appointed kitchen is complete with state-of-the art European appliances, stunning fixtures and fittings and reconstituted stone benchtops. Ample storage, wardrobes in every room, and a remote-controlled garage are just a few of the other conveniences you’ll enjoy in your new home. On the ground floor an attractive entrance leads to an impressive open plan living, kitchen and dining space. Seamlessly connected, is a spacious courtyard allowing for alfresco dining on warmer nights, or a secure place for your children to play. The four bedroom homes also boast a convenient guest bedroom on the ground floor, while the two bedroom homes include a study, perfect for the kids’ homework or for professionals who work from home. The first floor provides either two or three generously proportioned bedrooms and a separate bathroom. The master bedroom comes complete with its own ensuite, walk in robe and the added luxury of a private balcony. A study nook is also found upstairs in the four bedroom homes. Premium materials and a refined colour palette. Premium materials and a refined colour palette offer a timeless aesthetic while still letting you add your own personal touch. Available with only 10% deposit, no progress payments - just pay on completion. A longer settlement means more opportunity to save allowing you to build up your savings again or help relieve any financial pressure. Make the most of all those government incentives, regardless of whether you are a first home buyer or an investor. First home buyers can make the most of the first home owner grant whilst eligible buyers could also save on stamp duty. Depreciation and negative gearing are just some of the tax benefits you can take advantage of. The information provided is meant as a guide only. Porter Davis recommends that all clients seek independent legal, tax and financial advice. Please note all images are for illustration purposes only.